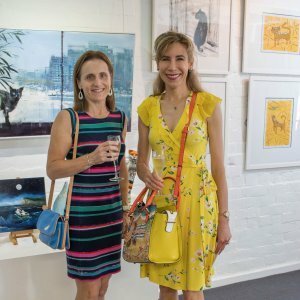 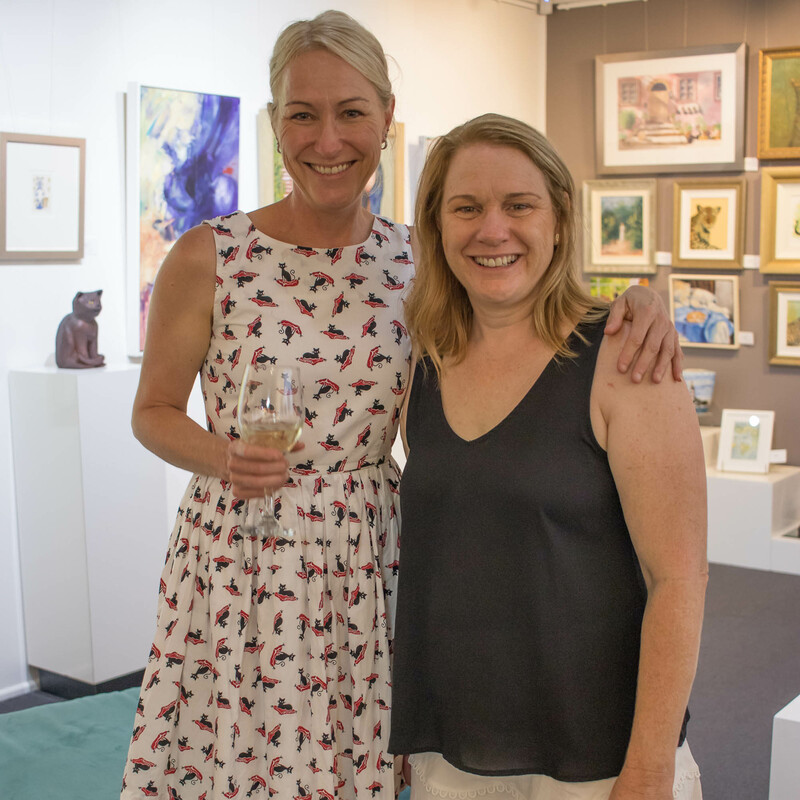 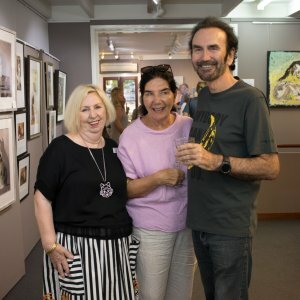 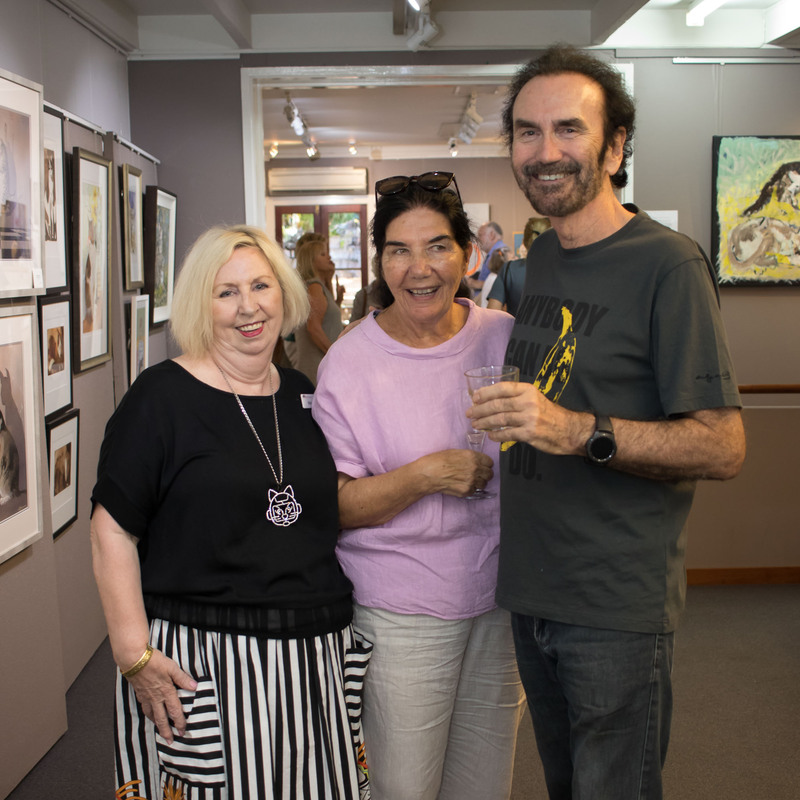 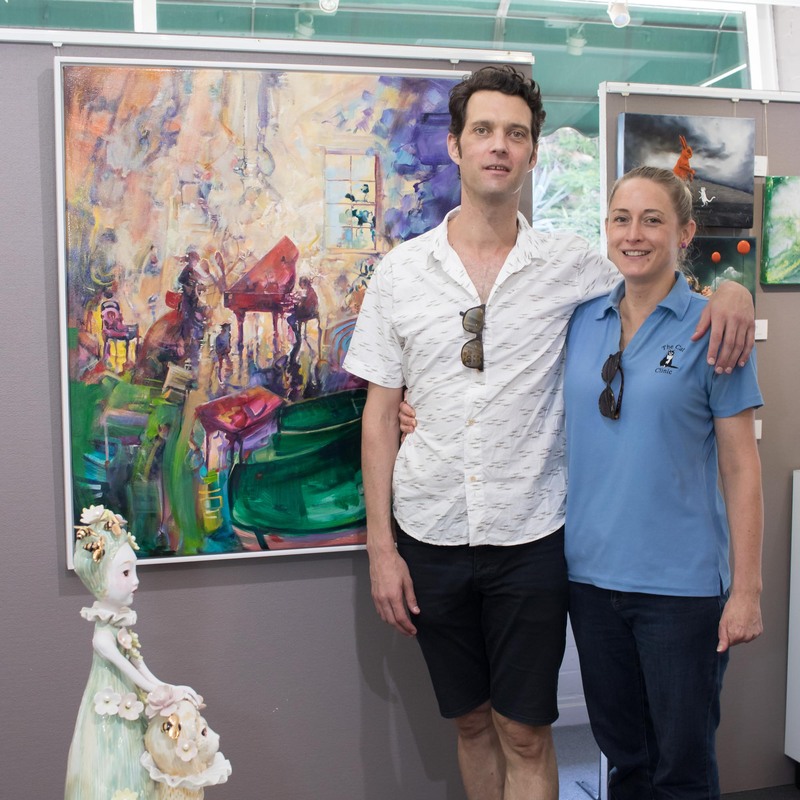 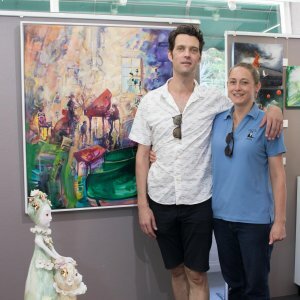 Red Hill Gallery was abuzz with cat lovers at the opening of its exhibition Cats on Saturday 9 February. 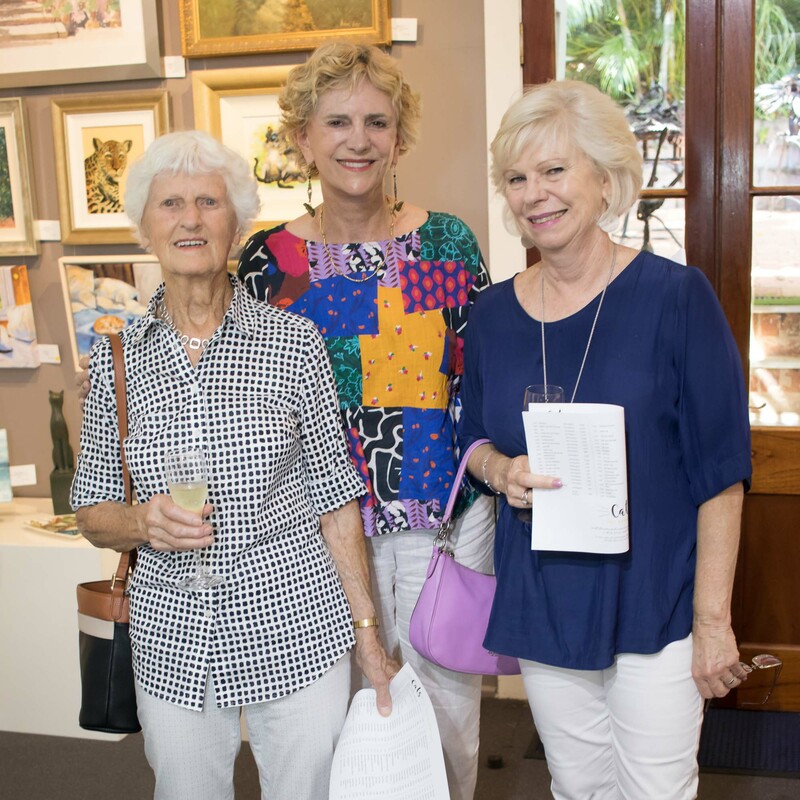 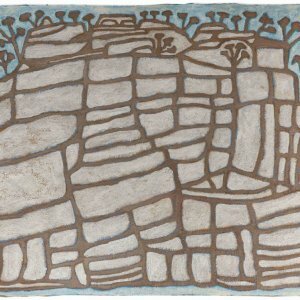 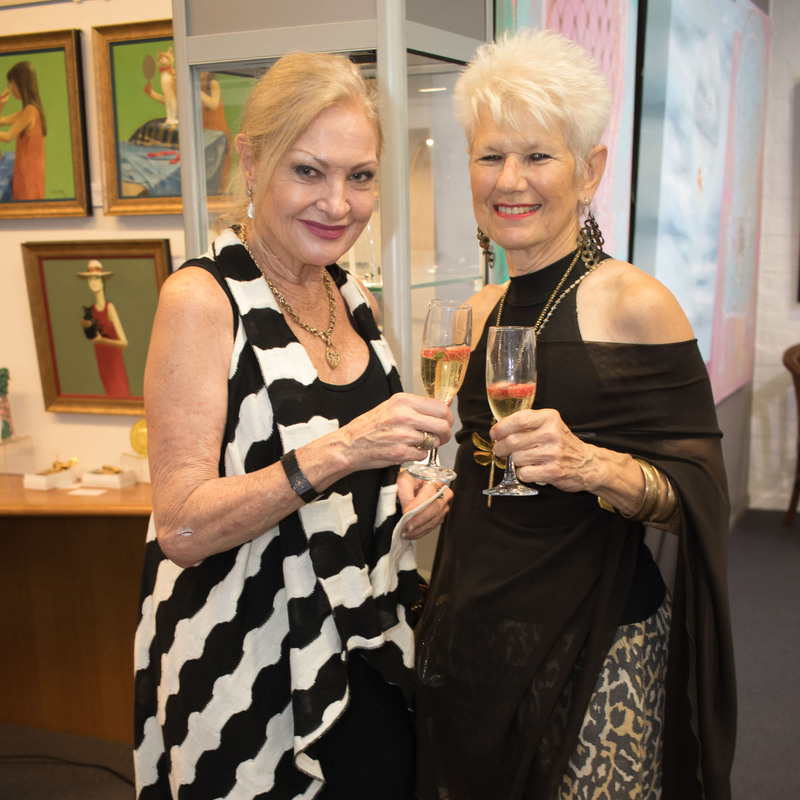 Guests enjoyed perusing the selection of paintings, etchings, ceramics, glass and sculptures. 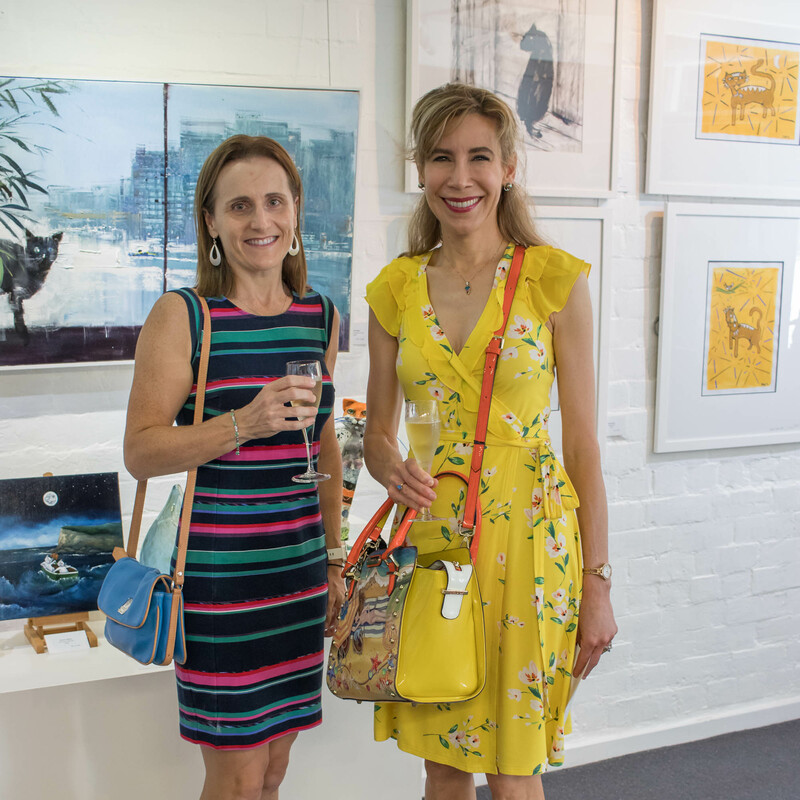 Readers also enjoyed seeing the Socials from the Eurovision after party.